01/23/2019 - Setting your LIMS Project up for success! In this 2019 paper, Koné et al. 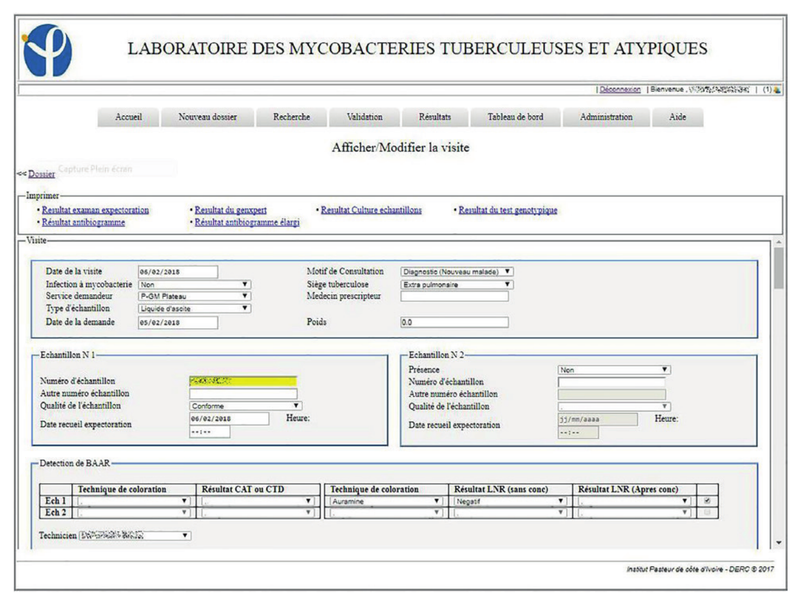 of the Pasteur Institute of Côte d’Ivoire provide insight into their self-developed laboratory information system (LIS) specifically designed to meet the needs of clinicians treating patients infected with Mycobacterium tuberculosis. After discussing its design, architecture, installation, training sessions, and assessment, the group describes system launch and how its laboratorians perceived the change from paper to digital. With some discussion, they conclude they have improved, more real-time "indicators on the follow-up of samples, the activity carried out in the laboratory, and the state of resistance to antituberculosis treatments" with the conversion. 12/28/2018 - EPI = No PCR Sample Prep Needed!